The opening day of lobster season unfortunately did not go without incident. 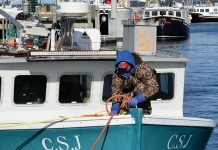 The four-person crew of the Charlene A. escaped injury after the lobster boat sank on dumping day in early December. 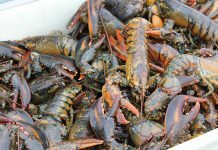 The crew members were rescued by another lobster vessel. 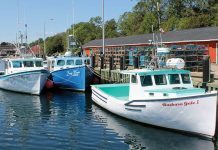 The Charlene A. began taking on water about 1.5 kilometres off Hacketts Cove, N.S., shortly after leaving the wharf at 7 a.m. The crew turned around and started heading back to port, but the vessel sank 300 to 400 metres offshore. The vessel was later recovered, towed to shore and lifted out of the water. 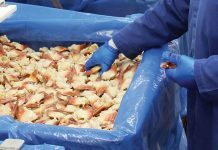 New changes announced in early December will make it easier for Nova Scotia harvesters, producers and members of the fishing and aquaculture industries to grow their businesses. “Fishing and aquaculture are the backbone of the province, providing good paying jobs and economic benefits for those living in our coastal communities,” said Education and Early Childhood Development Minister Zach Churchill, on behalf of Fisheries and Aquaculture Minister Keith Colwell. 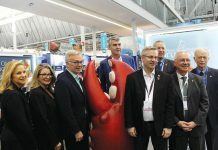 In 2018, the federal government asked Canada’s Chief Science Advisor, Dr. Mona Nemer, to examine how it can strengthen aquaculture science and how it informs decision-making. 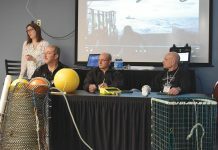 The findings were recently presented to the Minister of Fisheries, Oceans and the Canadian Coast Guard, Jonathan Wilkinson and the Minister of Science and Sport, Kirsty Duncan. “We would like to thank Canada’s Chief Science Advisor Dr. Mona Nemer and the members of the Independent Expert Panel for their important work. We look forward to reviewing the findings and welcome the recommendations on how to strengthen our aquaculture science and evidence-based decision making. 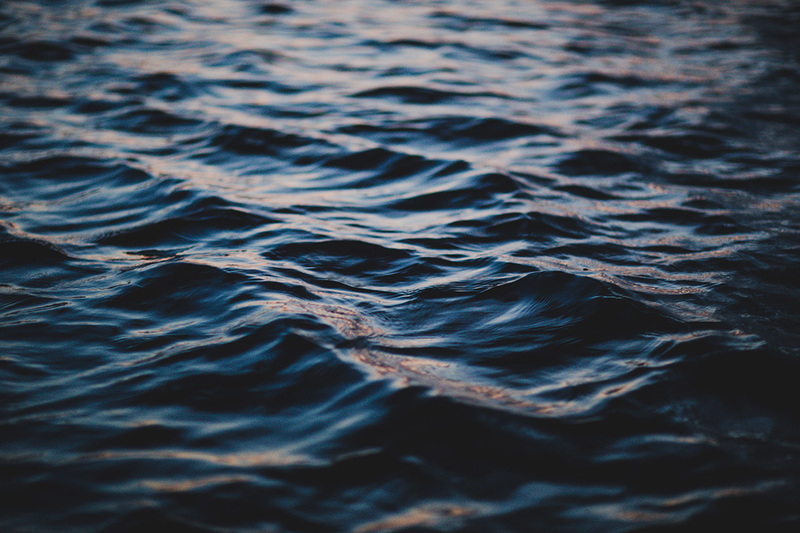 Making our oceans cleaner, safer and healthier is critical. 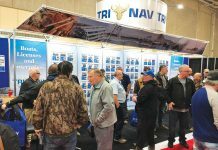 We have a collective responsibility to ensure that fish and their habitat are protected for future generations, and we take this responsibility very seriously. Since Budget 2016, Fisheries and Oceans Canada has hired more than 290 science professionals across the country to better protect and manage our oceans. Hiring a departmental science advisor — the recruitment process is underway. 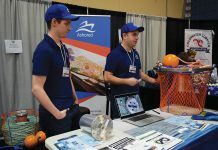 Developing a new, comprehensive suite of initiatives aimed at enhancing the environmental sustainability of Canada’s aquaculture sector. 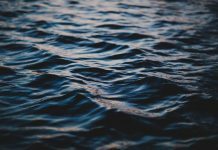 A key element of this work is the development of a framework for aquaculture risk management, based on the precautionary approach which will guide our decision-making. 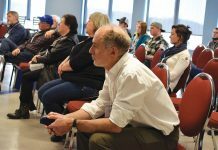 Measures to address jurisdictional challenges — CCFAM Minister’s agreed to scope a federal aquaculture act. Such legislation would provide greater clarity to the industry as we move forward.